Welcome to the PCP Magiporium, performances every Thursday through Sunday. We have mechanics and mystics, apprentices and assistants. Escape artists are chained in tanks of sea water. Illusionists will conjure impossible creatures. Rabbits will pop from hats. Monkeys will fly. Minds will clash. Look! What’s behind that cloud of smoke? You’ll want to see a show every week, so arrive early for the best seats. 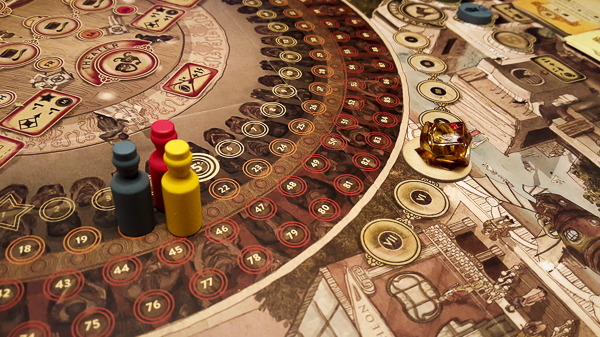 This week, Trickerion! All secrets will be revealed.